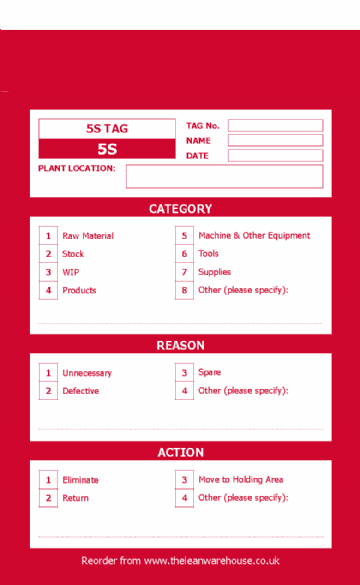 These tags are used in the Sort Step of the 5S process. 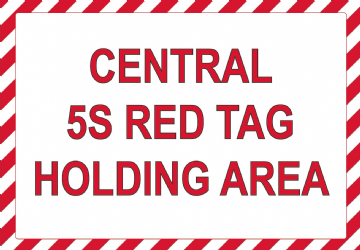 The 5S sorting process is most effective with a 5S tag as they document key information for each item to use at the point of disposition in the 'Red Tag' area. 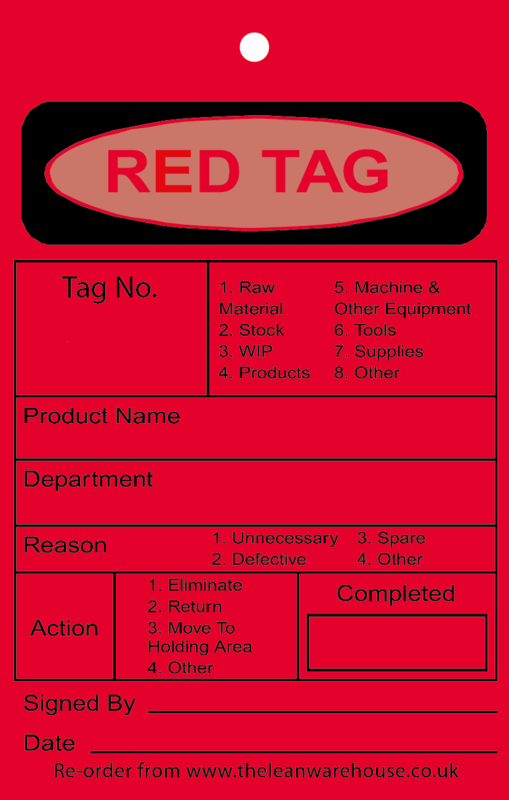 Use these tags to identify unnecessary items and then remove them to a 'Red Tag' holding area. Review the holding area once a week to discuss the proper disposal of the tagged items. 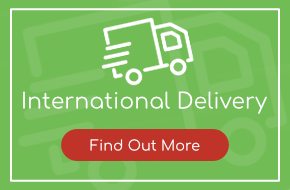 Are you looking for 5S tags in different languages? Please email or call us!